Mexicans around the globe, including me, are commemorating 200 years of independence. This is likely not a list of Mexicans you already know, although there are some familiar names. You will not find Pancho Villa or Salma Hayek on the list (although I mention her). So, if there is a name you have never heard, go ahead and look it up! You will not regret it! 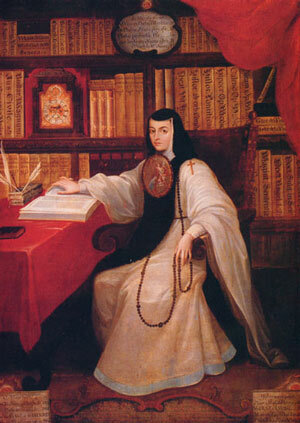 Sor Juana Inés de la Cruz was a 17th century poet, scholar and avid supporter of women’s education. 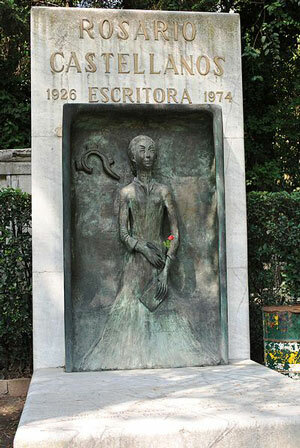 She is often considered the first feminist of the New World. Juan Rulfo is considered the last writer of the Mexican Revolution period. With only two short books, The Burning Plain and Pedro Páramo, Rulfo became one of the most celebrated and beloved writers in Mexican literature. Pedro Infante was an actor during the Golden Age of Mexican Cinema. He was the everyday man, the boxer, the carpenter, the “Indio.” Pedrito was one of us. Rosario Castellanos’ writings gave a voice to women and fearlessly tackled gender oppression and racism. Having grown up in Chiapas, a state with a large indigenous population, Castellanos also showed great concern for indigenous rights in her writings. 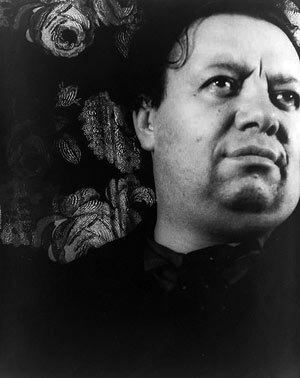 Diego Rivera, David Alfaro Siqueiros and José Clemente Orozco were prominent muralists. Their work established the “Mexican Mural Renaissance” and depicted the social issues of the era. 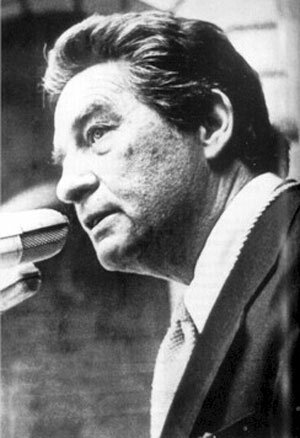 Emilio “el Indio” Fernandez was a screenwriter and movie director. His movie La Perla, based on Steinbeck’s novel The Pearl, won the Golden Lion at the Venice Film Festival in 1947 and was nominated for a Golden Globe for its cinematography. 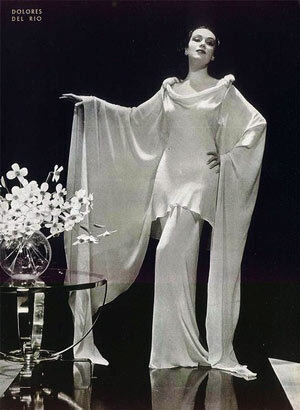 Dolores del Rio – Before Salma Hayek, there was Dolores. Dolores was a Hollywood star during the silent movie era, the first Mexico-U.S. crossover. José Pablo Moncayo composed one of the most beautiful odes to Mexico, his famous “Huapango.” If you haven’t heard it, you should. It will most likely give you goosebumps. 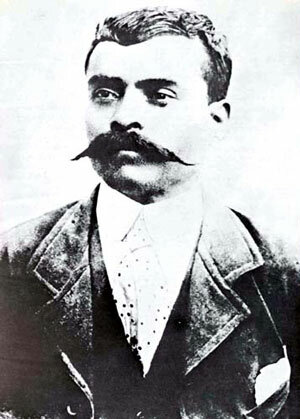 Agustin Lara was a composer and songwriter. Everybody from Nat King Cole and Frank Sinatra to Luis Miguel has sung one of his songs. Consuelo Velasquez wrote the ultimate love song, “Besame Mucho.” Consuelito’s song has been translated into 20 languages. Joaquin “El Chapo” Guzman controls the Sinaloa Cartel. He escaped from prison in 2001 and made Forbes’ list of World Millionaires at number 701. Yes, really. 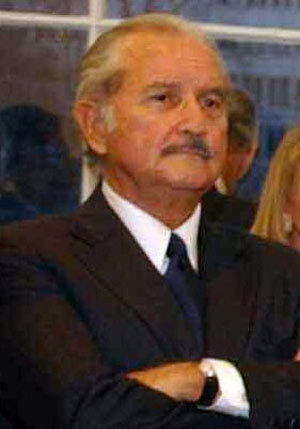 Carlos Salinas de Gortari was Mexico’s President from 1988 to 1994. His assent to power is considered by most the result of electoral fraud. He is blamed for the crash of the Mexican Peso in 1994, the subsequent economic crisis, the rise of the drug trade and the massive corruption that occurred during his administration. We can easily add hundreds of names to the list of people who have contributed to the cultural, social and artistic heritage of Mexico. There are also other characters who we would rather forget and do not deserve to be mentioned, but sometimes venting helps.